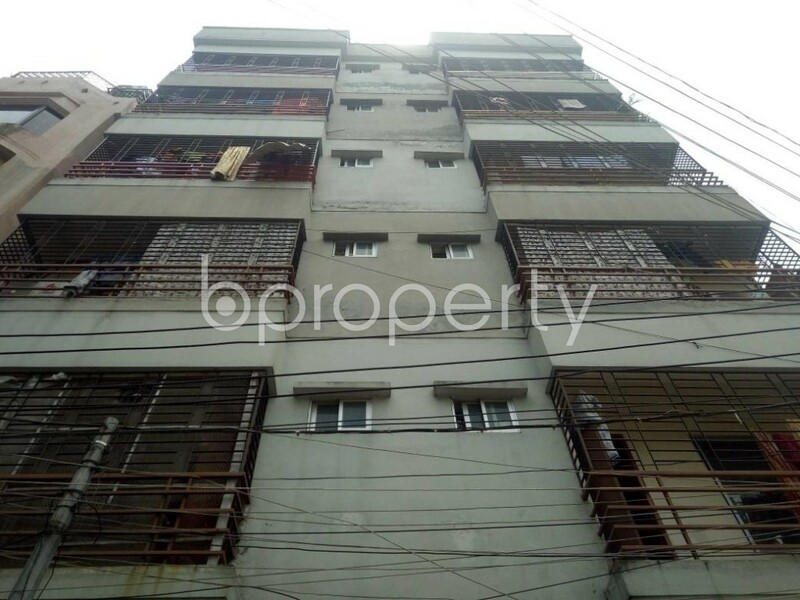 Ready Flat 820 Sq Ft Is Now For Sale In Banasree Nearby Islami Bank Bangladesh Ltd.
Great news for the flat hunters who are looking for their next destination! Banasree is offering a flat which comprises 820 Square Feet area in this specific area featuring amiable space for cordial living. 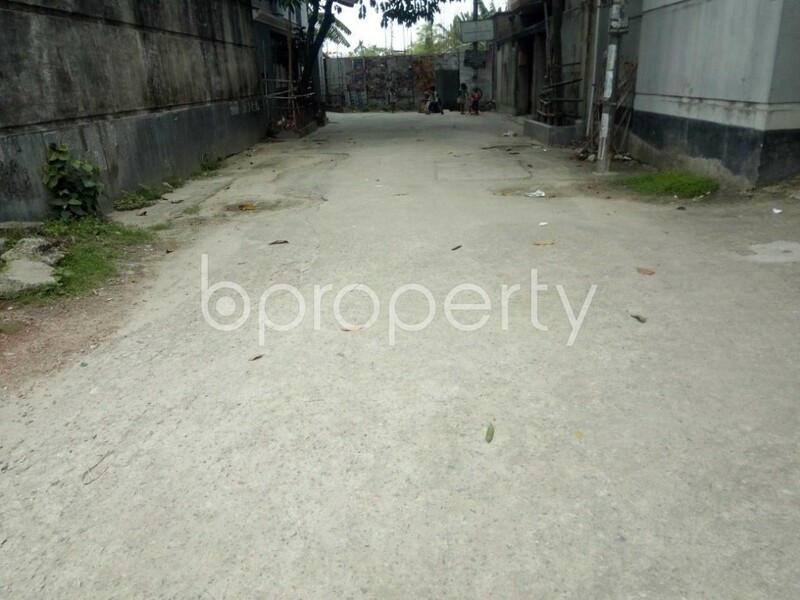 The vacant flat is nicely planned and comes complete with 3 beds, 2 baths and Tiled floor. The bathrooms and kitchen with durable fittings ensure the buyer decision even more legitimate for what they are pursuing for. For your cooking essentials, you are getting a convenient kitchen. You would also have balconies for unwinding in your morning and evening hours. A private parking space comes with the offered flat for your car accommodation. The price for this flat comes within your affordability at BDT 3,300,000.